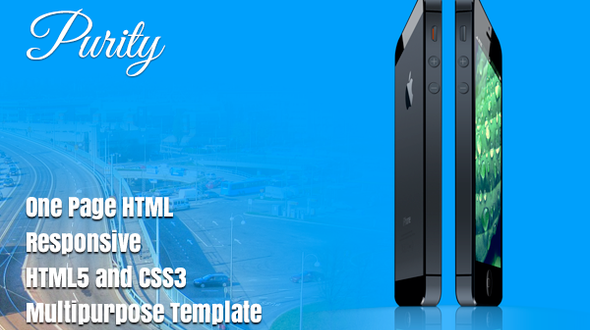 Purity focus on Responsive Multipurpose Template that can use all kind of Business sites. Purity is the Aristocratic theme for corporate business. It’s a design that helps you to connect modern world customers. This theme achieves you to your target customers and bestow them an amazing user experience. Clean Well-Commented and Organized Code & File. Cross Browser Compatible (i.e. FF19, Chrome, IE10, Safari. ).